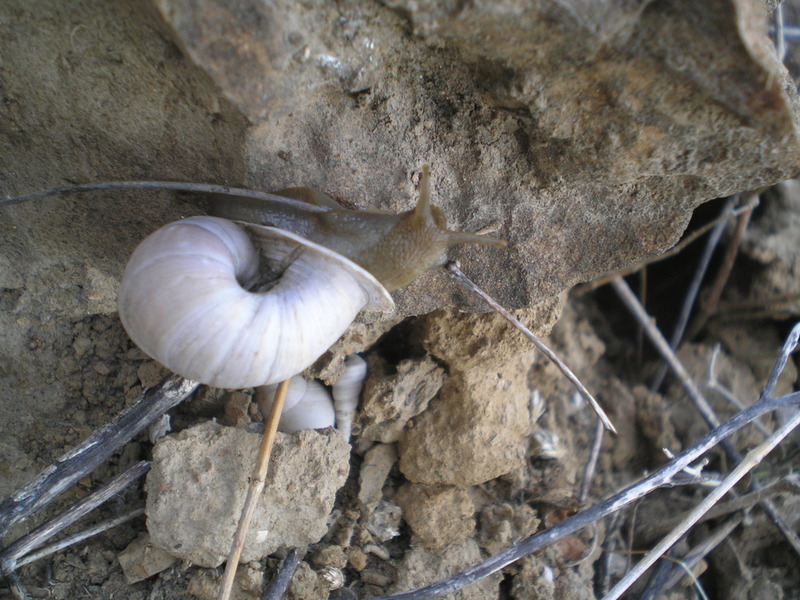 Freshly published: a paper with the description of a new species from northern Chile. 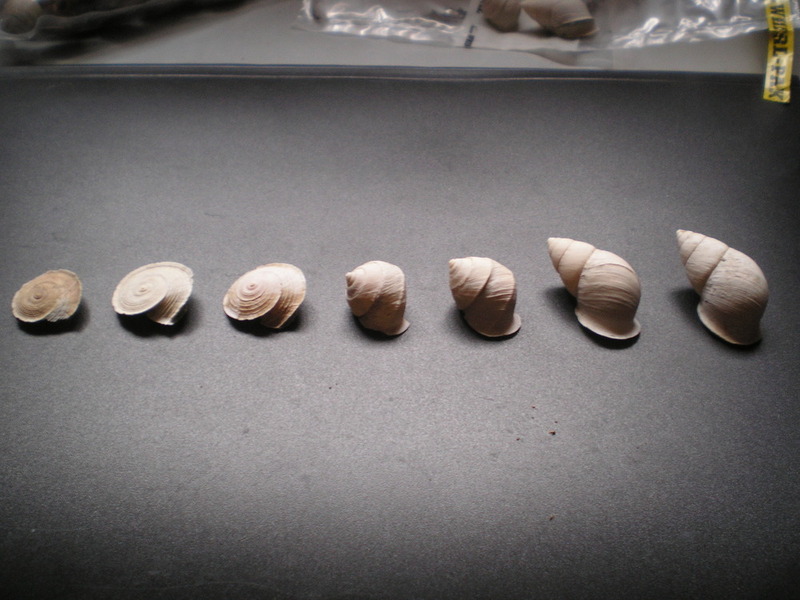 The species, of which only shells were collected, is tentatively assigned to the genus Scutalus. This genus is hitherto not recognised in Chile, but occurs more northern in the coastal area of Peru. 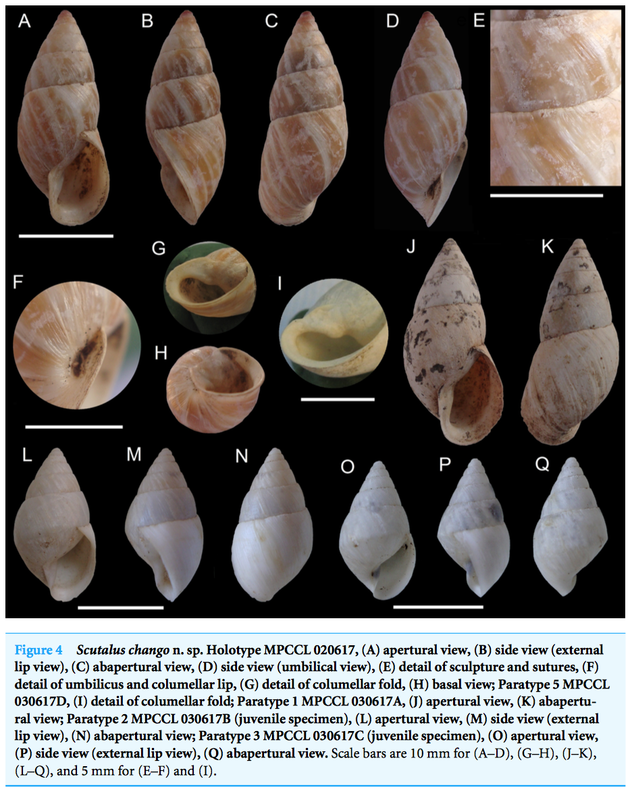 The abstract reads “A new species of Scutalus Albers, 1850 (Gastropoda: Bulimulidae), Scutalus chango sp. 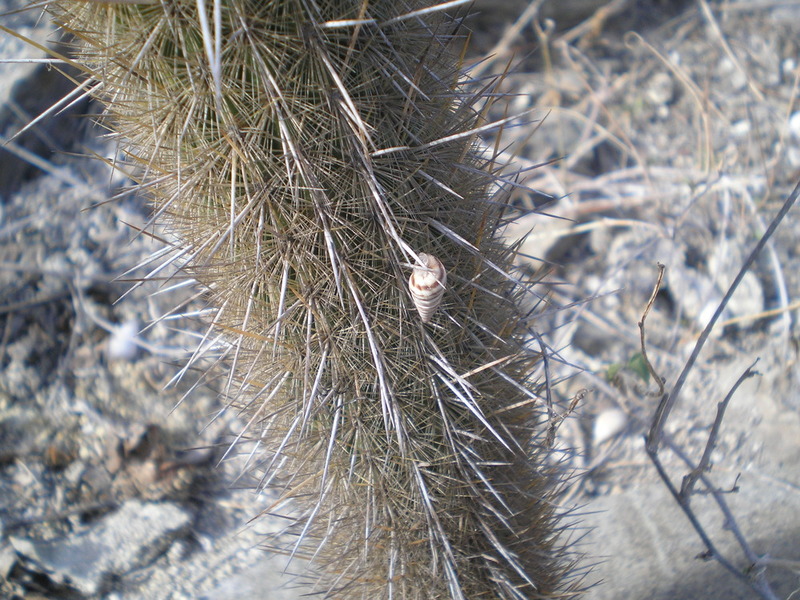 n., is described from a coastal area of northern Chile. 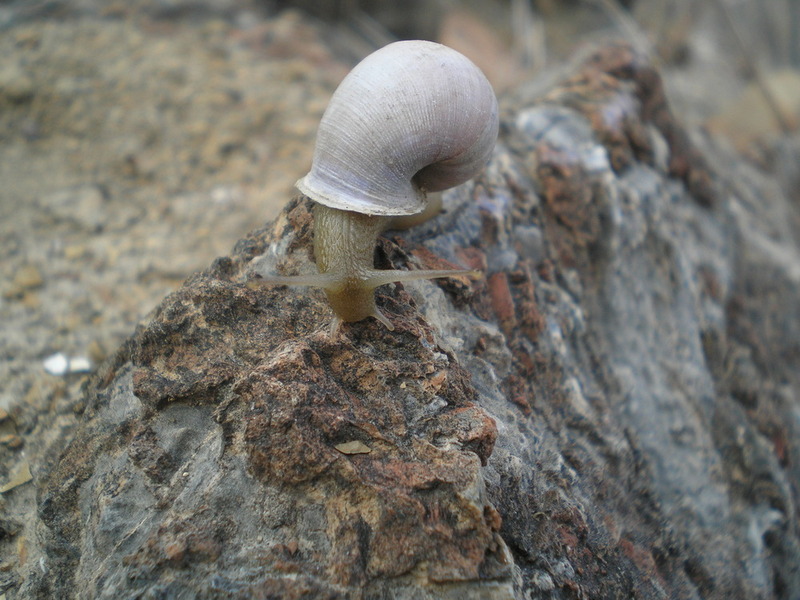 Empty shells of this new species were found buried in sand and under boulders and rocks in the foothills of the Chilean Coastal Range at Paposo, Región de Antofagasta. 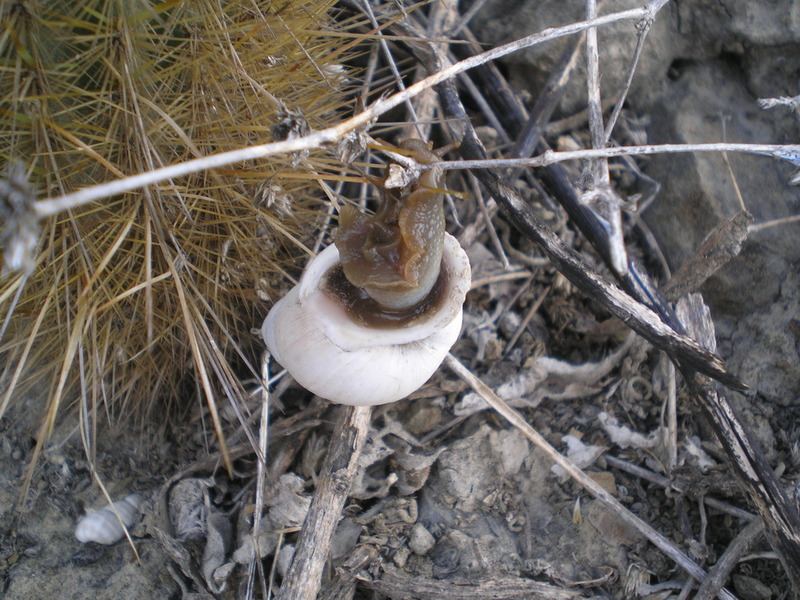 This new species is distinguished from all other Chilean terrestrial snails by its slender shell with a flared and reflected aperture, and by the presence of a columellar fold. 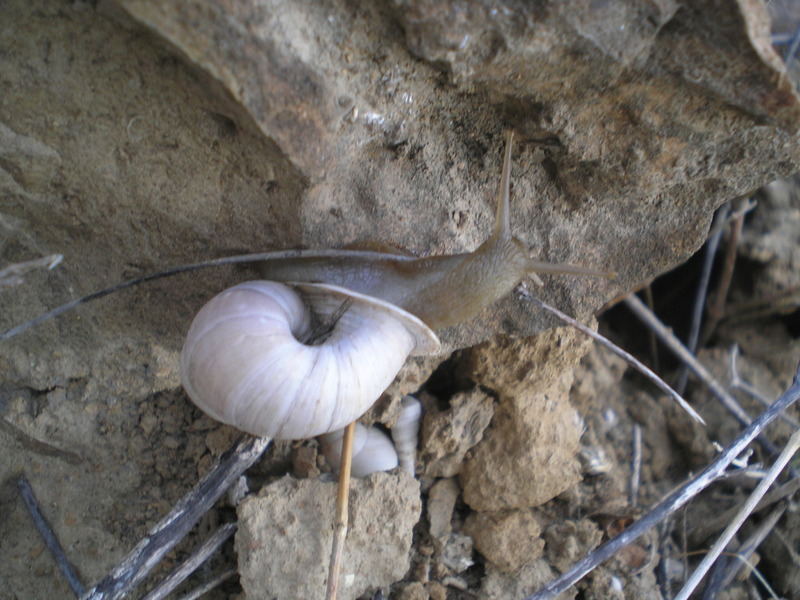 This is the first record of Scutalus in Chile, and the southernmost record for this endemic South American bulimulid genus. The presence of this species in Paposo highlights the need for further research and for conservation guidelines in coastal areas of northern Chile, which have comparatively high levels of biodiversity and endemism”. Araya, J.F. & Breure, A.S.H., 2017. 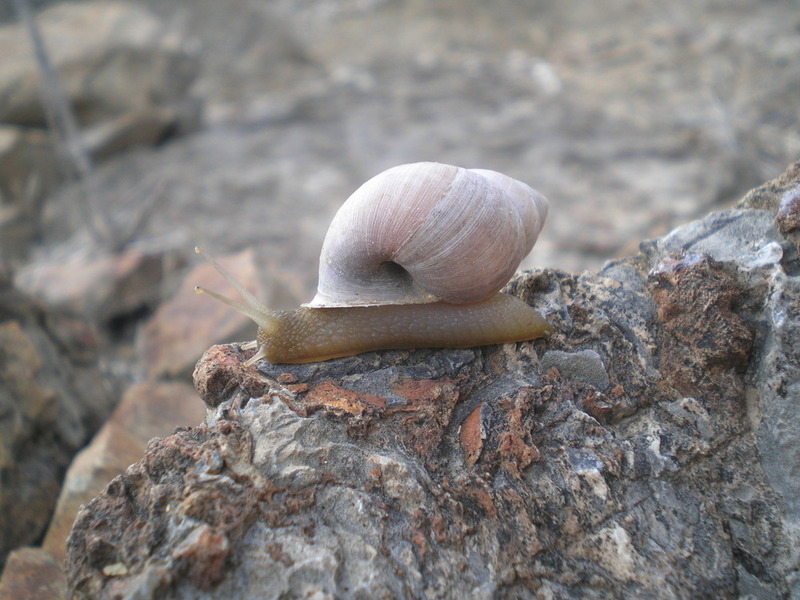 A new terrestrial snail species (Gastropoda: Bulimulidae) from the Región de Antofagasta, northern Chile. PeerJ 5: e3538 (11 p.). This entry was posted in Uncategorized and tagged bulimulidae, chile, publications, scutalus, types on July 5, 2017 by bramb. Broderip described in 1832 Bulinus versicolor from “in montibus Peruviae (Mongon, near Casma)”. This undoubtedly refers to Cerro Mongón, near the village Casma on the coast of northern Peru. During work in the London museum I found two lots, one of which is considered possible type material. 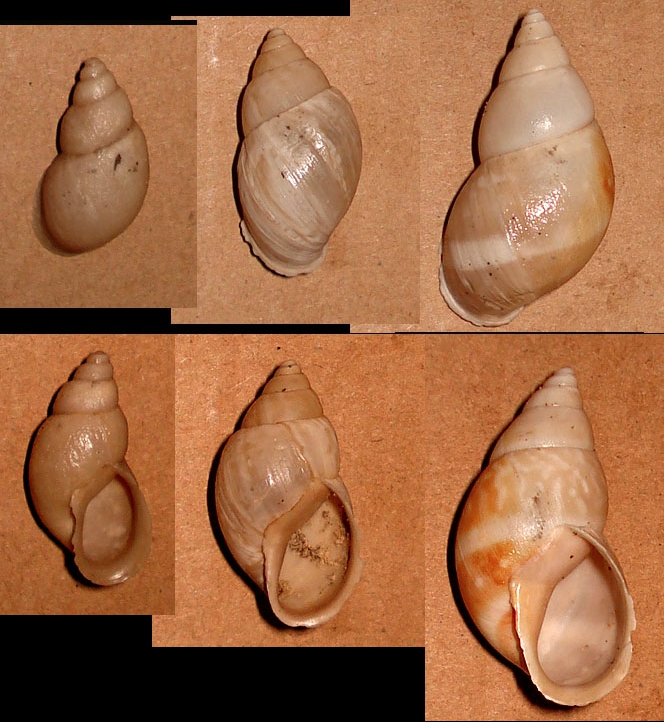 These shows some variation, but on photographs recently taken from material collected at the type locality, it may be seen that this variation is considerable, both in shape of the shell and aperture. 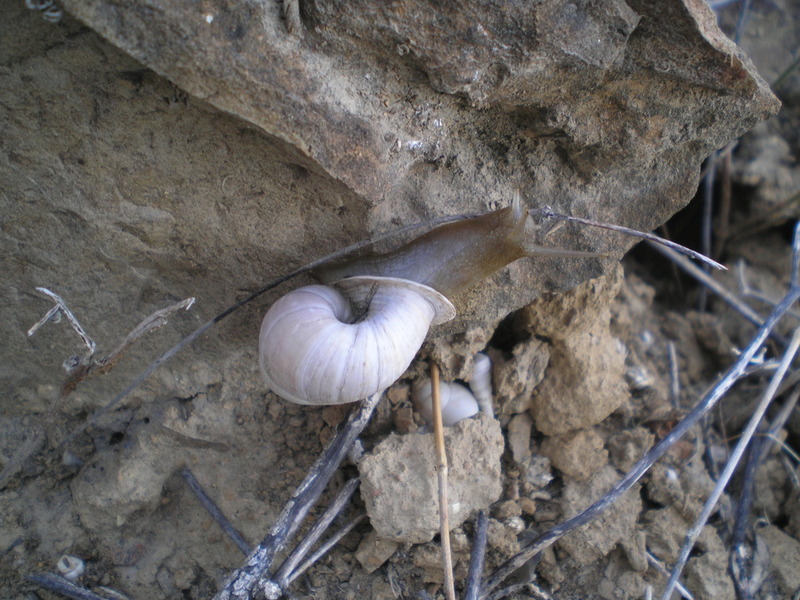 The type locality is a ‘lomas’ on a hill south of Casma, and the irregular, very scarse precipitation may play an important role in the development of these snails. However, no other data are known on the biology of this species. This entry was posted in Uncategorized and tagged peru, scutalus on October 25, 2013 by bramb. Marjan van Hulsel is back from Peru and spent two days in Leiden to discuss her observations. 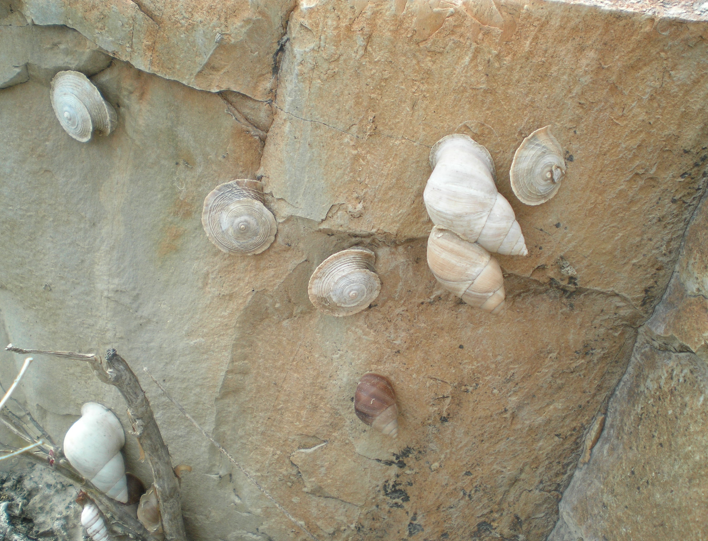 – In Laraos region, the ‘cork-skrew’ shells were only observed on a South-facing slope exposed to the winds blowing up the Río Cañete valley. – Two Bostryx species exhibiting these morphs we found allopatrically on this slope; B. imeldae was only present on the upper part, B. zilchi on the lower part of the slope. 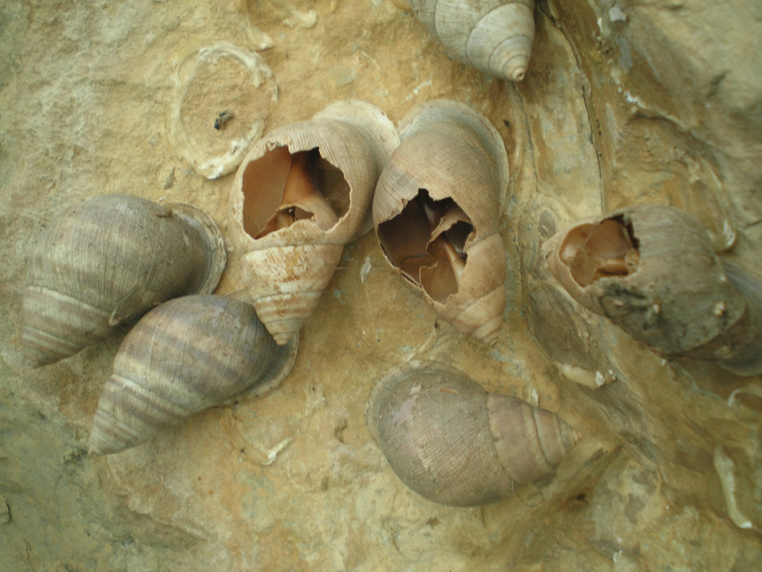 – in Tembladera region, carinated and ‘normal’ Scutalus species were found sympatrically, which relatively few hybrid specimens mixed. – in the area where both species were most abundant, S. baroni was relatively more frequent on the upper part of the slope, and S. cretaceus relatively more frequent on the lower part. Further analyses of the many data collected may start to give some clues on this phenomenon, but undoubtedly will also present more questions. Some shells showed probably signs by predation. However, no actual predation was observed and it remains unknown what animal may have caused this. BTW: note the thick mucus remnants on spots where snails possibly have been inactive for prolonged periods. 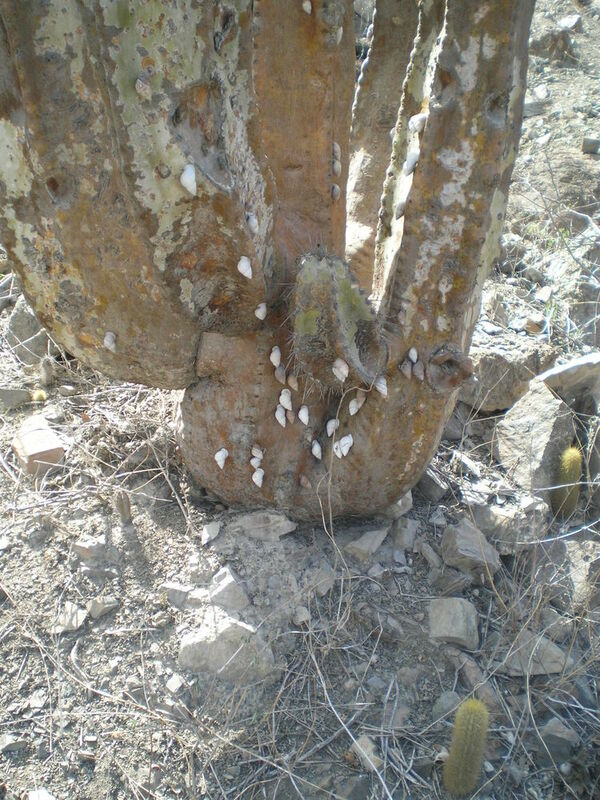 Scutalus species not only occur here on the rocks, but also on trees and cacti. This movie shows that they can reach heights which are usually associated with arboreal snails. 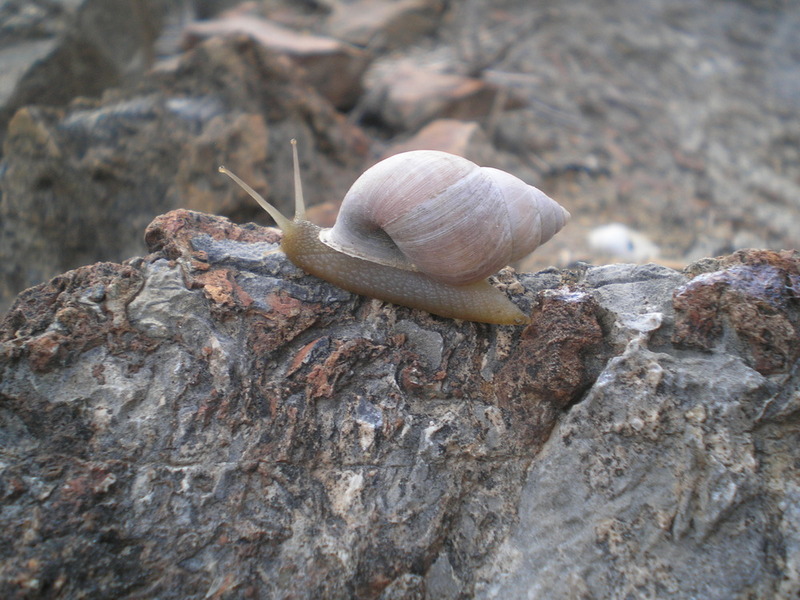 The highest altitude above the ground where Marjan observed a Scutalus cretaceus was 5 m! 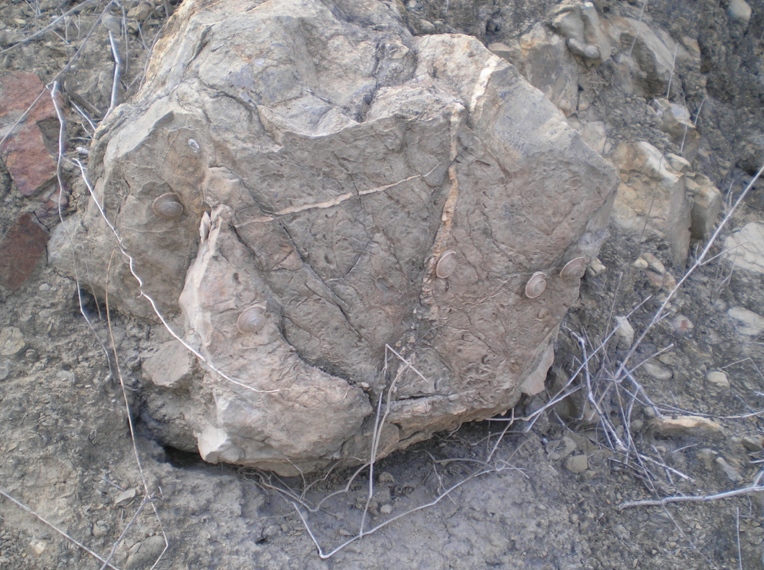 This entry was posted in Uncategorized and tagged bostryx, peru, scutalus on May 18, 2011 by bramb. 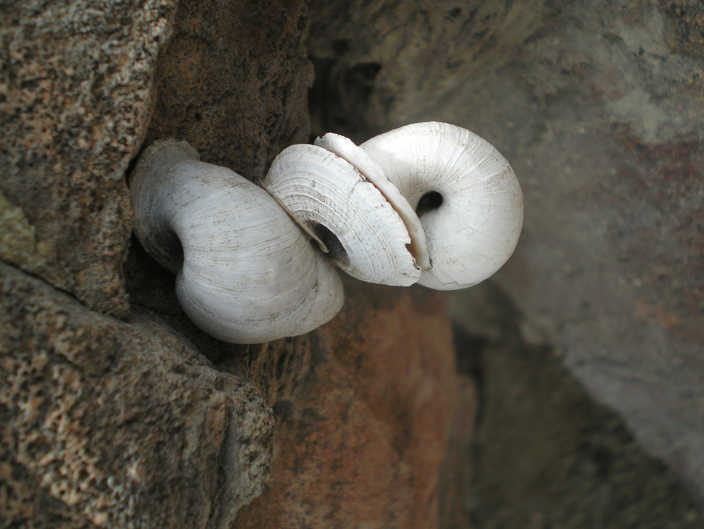 This entry was posted in Uncategorized and tagged peru, scutalus on March 29, 2011 by bramb. Marjan van Hulsel continues to make observations in the Tembladera area. Today she sent some pictures of snails and cacti. 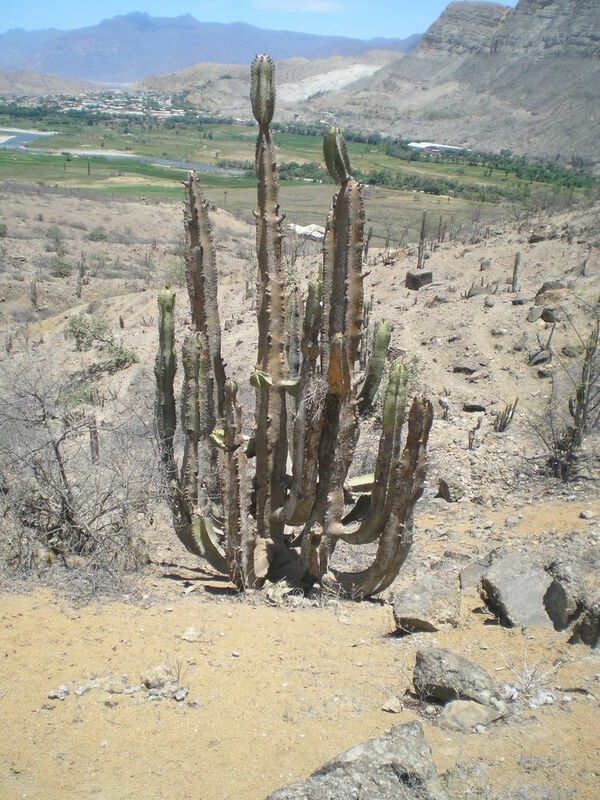 There seem to be some preference: Scutalus is only found on Neoraimondia gigantea (now N. arequipensis), Bostryx turritus occurs mainly on a cactus locally known as ‘Shonga’ (possibly Opuntia pubescens ?). 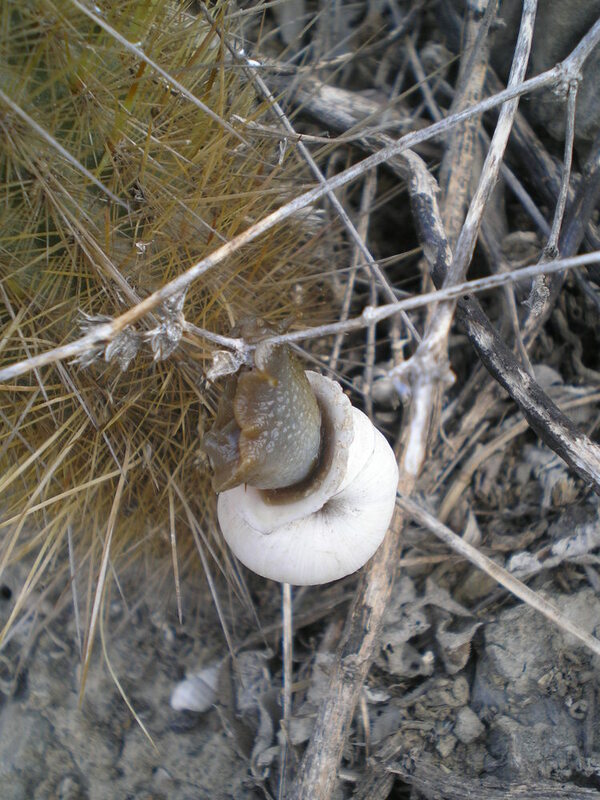 This entry was posted in Uncategorized and tagged bostryx, peru, scutalus on March 16, 2011 by bramb. 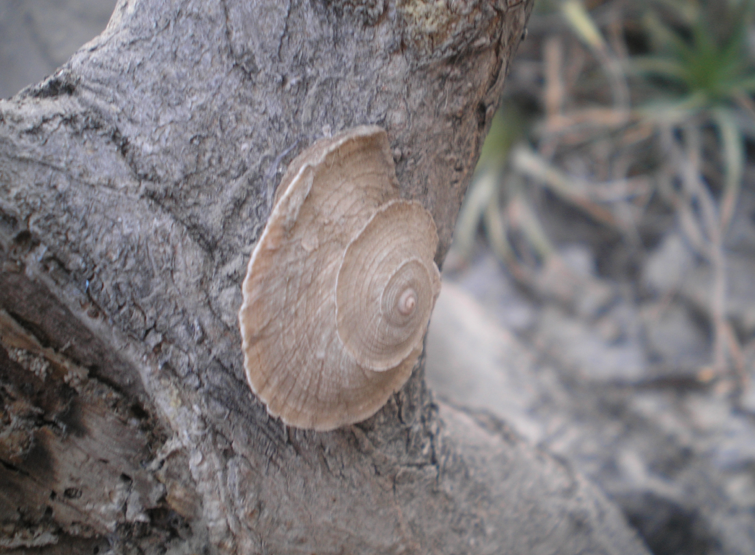 This entry was posted in Uncategorized and tagged peru, scutalus on February 23, 2011 by bramb.